That’s right. Don’t like Volkswagens? 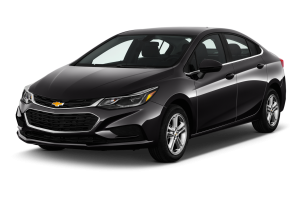 How about a Chevy Cruze? Soon to follow will be the Hyundai Santa Fe and the Mazda CX-5. Feeling luxurious? How about a BMW or Jaguar sedan? 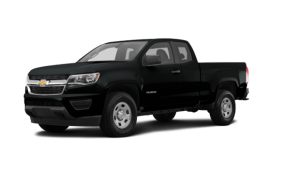 Maybe a small pickup truck like a GMC Colorado? On a personal note, a good friend of mine drives a diesel Colorado, and absolutely loves it. We took it camping a few months ago and the -15ºC temperatures and snow didn’t bother it a bit. What do I mean by this? 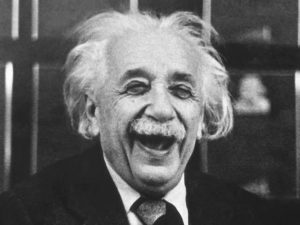 Remember Einstein? E=MC2? Energy cannot be created or destroyed. So where does the energy to run your vehicle come from? The fuel at the pumps. 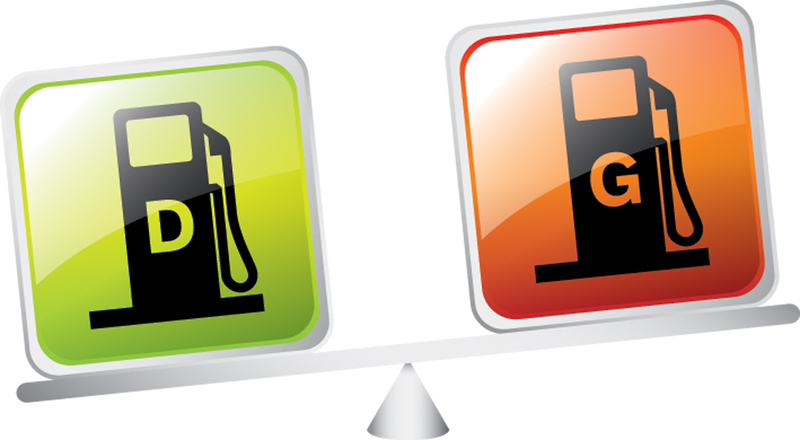 Diesel contains approximately 14% more energy than gasoline per volume. 1 litre of gasoline contains 34561 KJ of energy; 1 litre of diesel contains 38742 KJ of energy. Reasons 3: Have you seen the price of fuel these days? What if you were paying less for more? Sounds too good to be true, but right now, it really is the case! 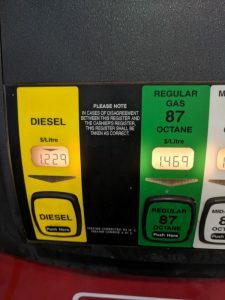 Litre to litre, diesel has more energy than gasoline, plus with the constant price fluctuations, lately diesel has been significantly less than gasoline. With no signs of change on the horizon, our diesel owners are swimming in energy and cash! 2018 Diesel Trucks: How They Compare Against Each Other What is Summer Blend Diesel Fuel Used For?